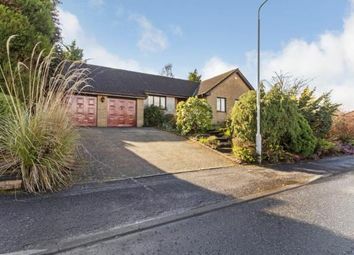 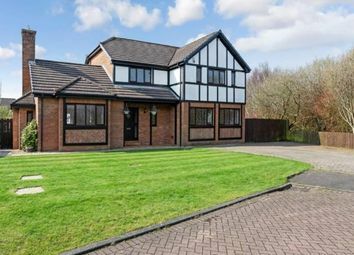 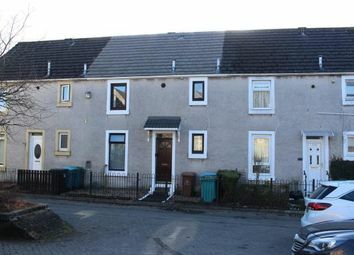 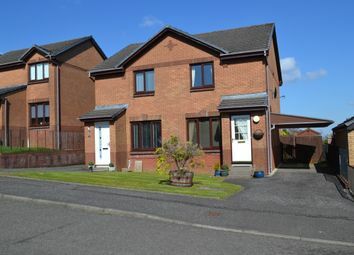 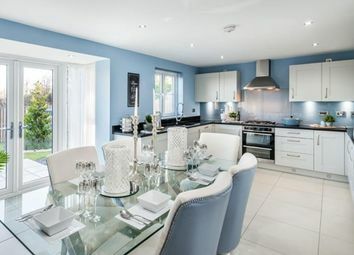 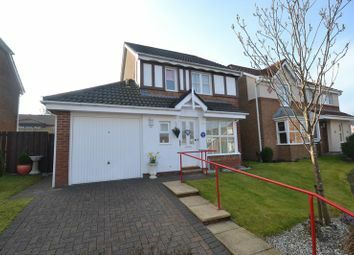 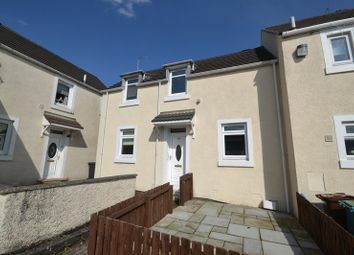 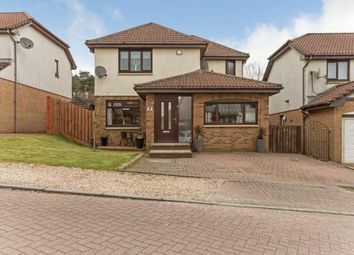 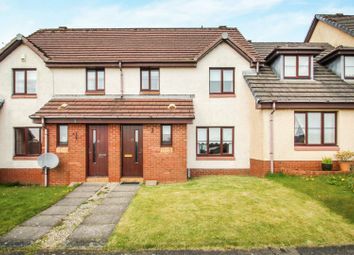 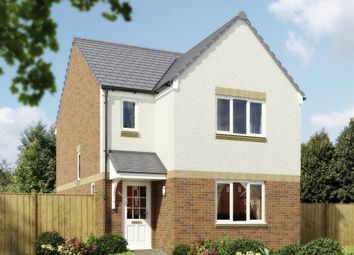 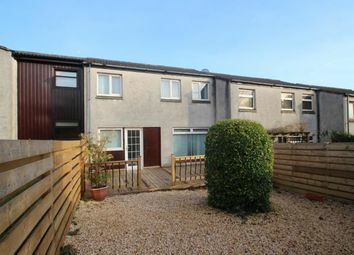 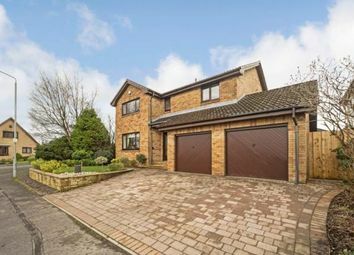 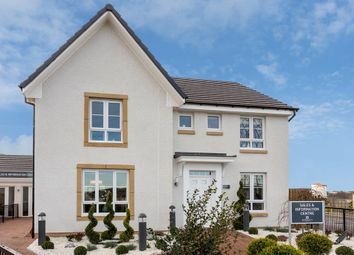 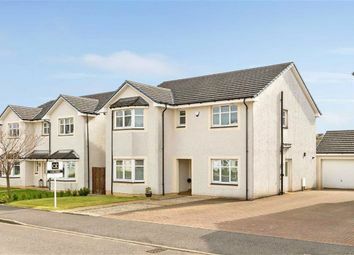 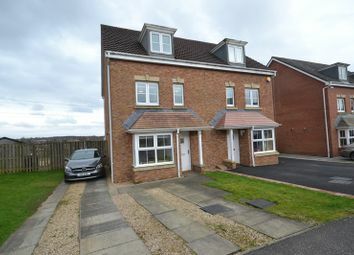 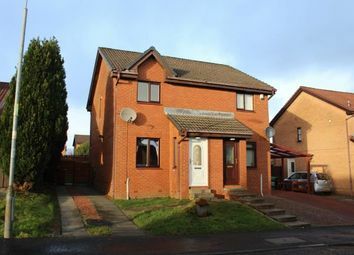 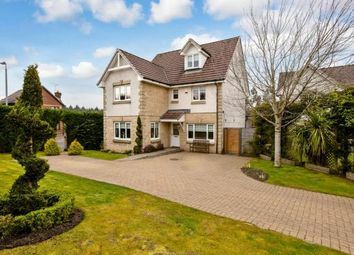 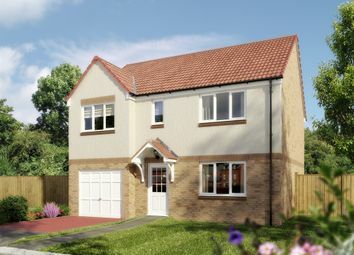 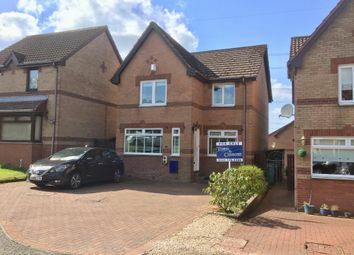 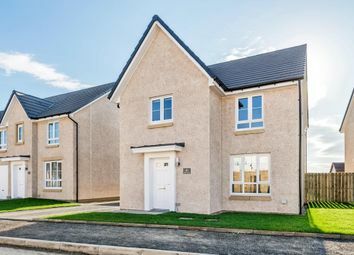 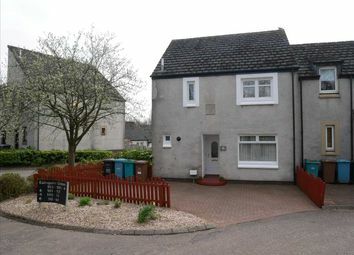 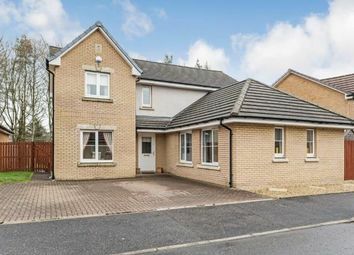 An excellent opportunity to purchase this immaculately presented two bedroom semi detached villa within the much sought after Carrickstone area of Cumbernauld. 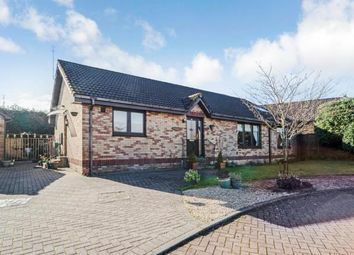 Viewing strictly by appointment only. 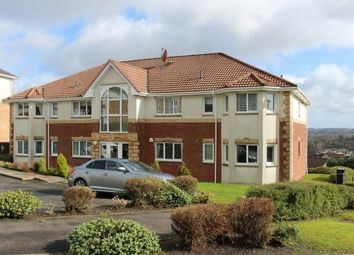 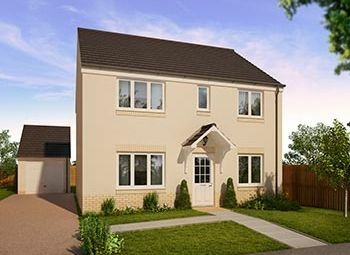 Contact our office direct to arrange.